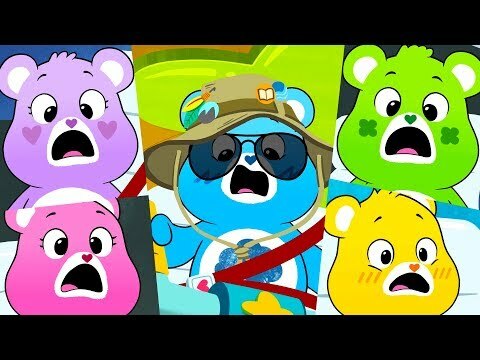 Care Bears - regenbogen herz bär Meets Grumpy Bear! Are Du male oder female? Do Du like the Old oder New Share bear? WHY DO Du LIKE CARE BEARS? Won't it be great if the cousins could've been part of the 2007 relaunch? Which Cheer bär Do Du Like? if Du were a care bear, what would your belly symbol be? Which episode does Zelda bär Singen about ' missing boo boo bär when they are far apart...singing I will always hold Du close within my heart? Bright herz Raccoon: He is the smartest of the Cousins and his symbol is a bright light bulb symbolizing his great ideas. 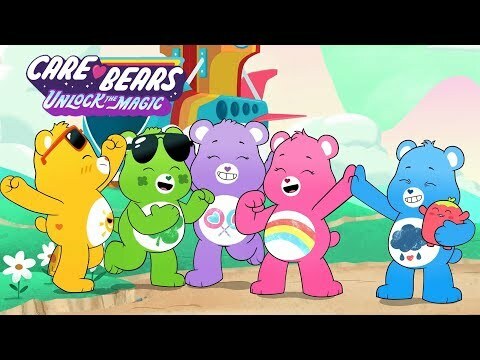 a comment was made to the pop quiz question: Which of these Care Bears is NOT pink? a comment was made to the poll: What do Du think of the 'rejected' Care Bears? Champ Bear's original color is blue.